News headlines – including Site C, Pakistan School Shooting, FARC/Colombia Peace Talks, Wildrose defections. 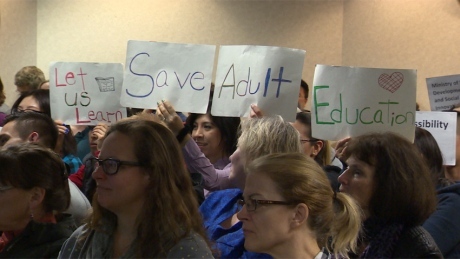 Interview with Chris Murphy – Vancouver Adult Educators – about Provincial Government cuts to Adult Education. More info and what you can do about cuts to Adult Ed. Political analyst Stuart Parker gives his thoughts on the crisis in COPE.